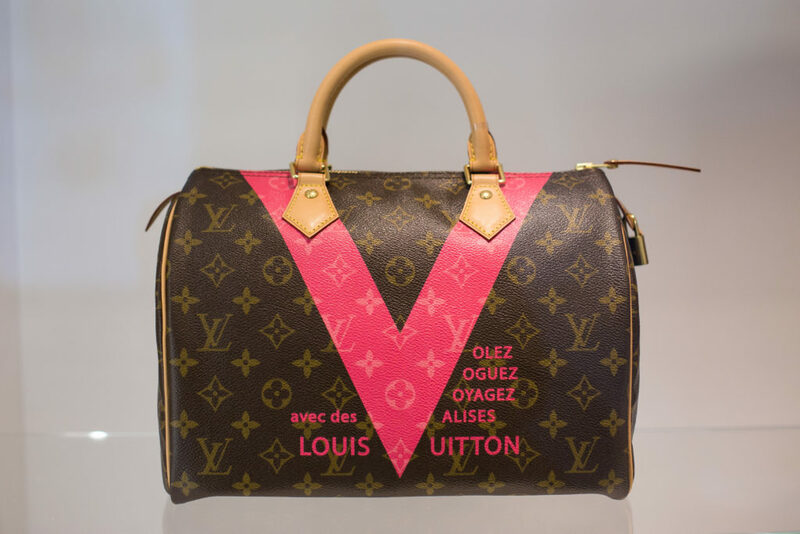 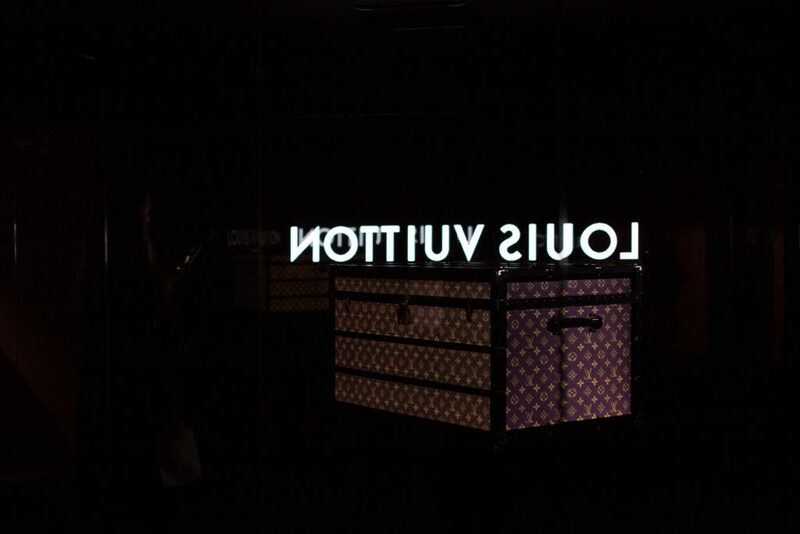 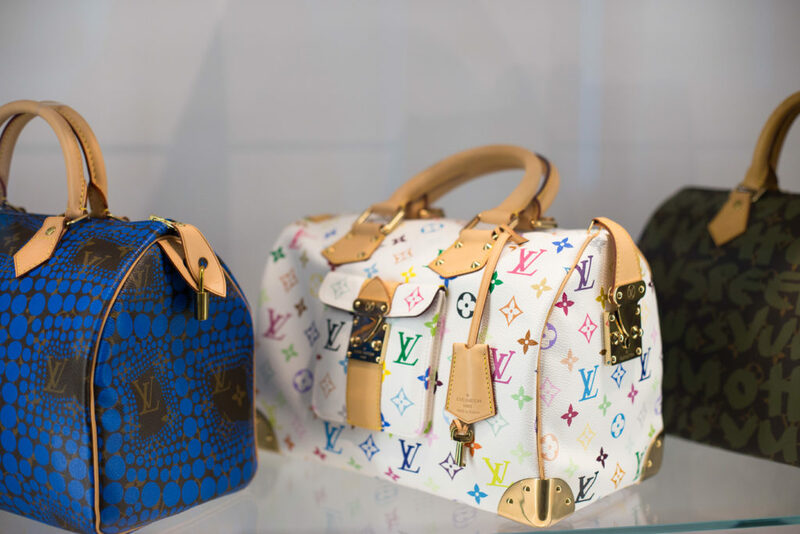 Louis Vuitton is a company with a far-reaching tradition and history. 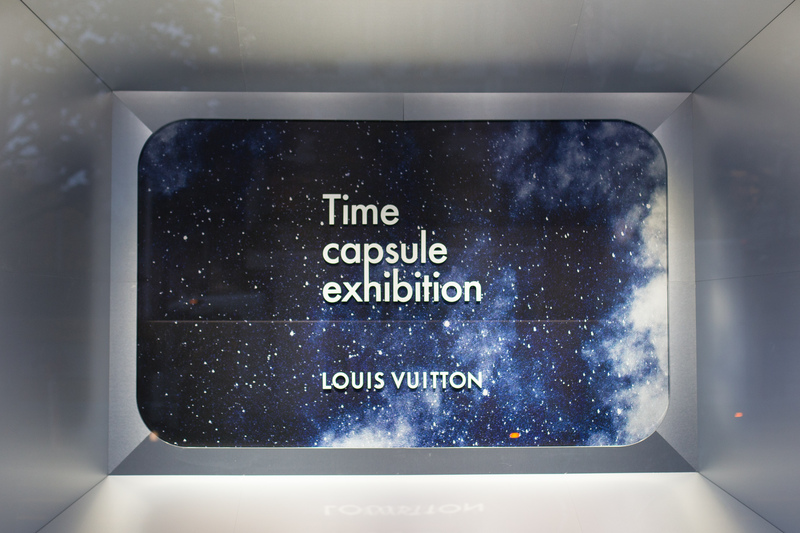 That is why the Time Capsule Exhibition in Berlin is thematizing LV’s heritage in a modern way and looks back at the 160 years history of the company. 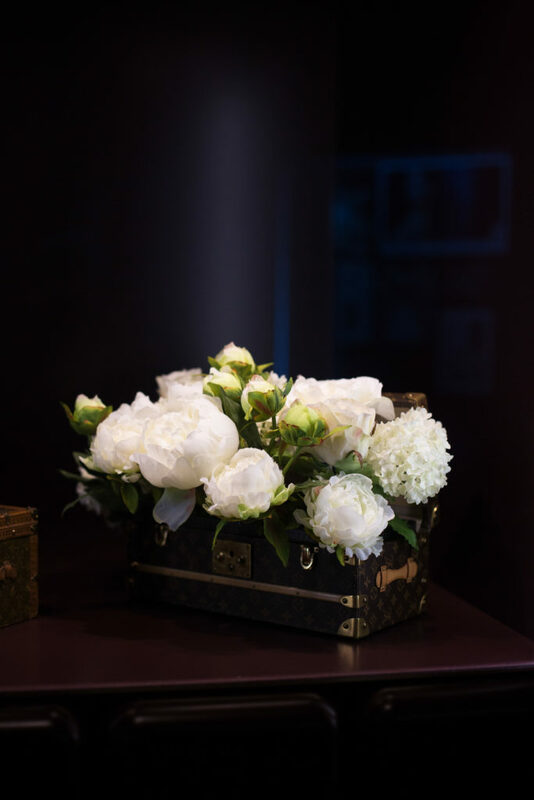 The exhibition takes place at the Französisches Palais Unter den Linden. 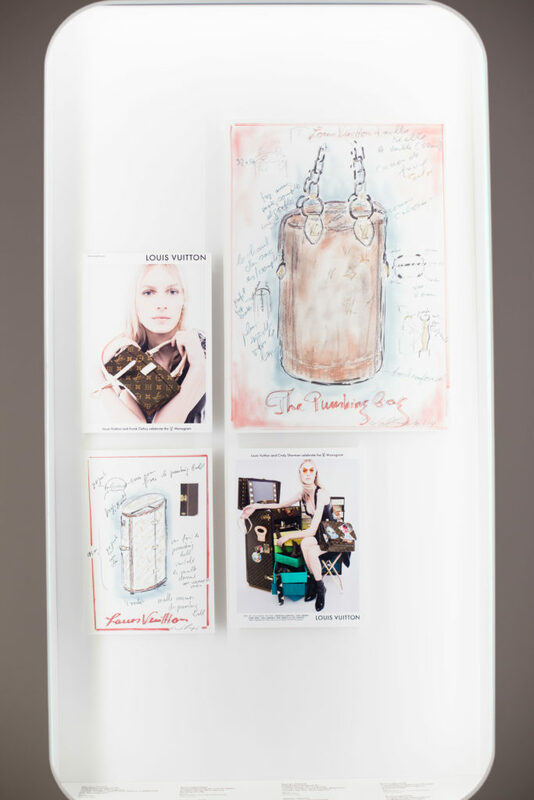 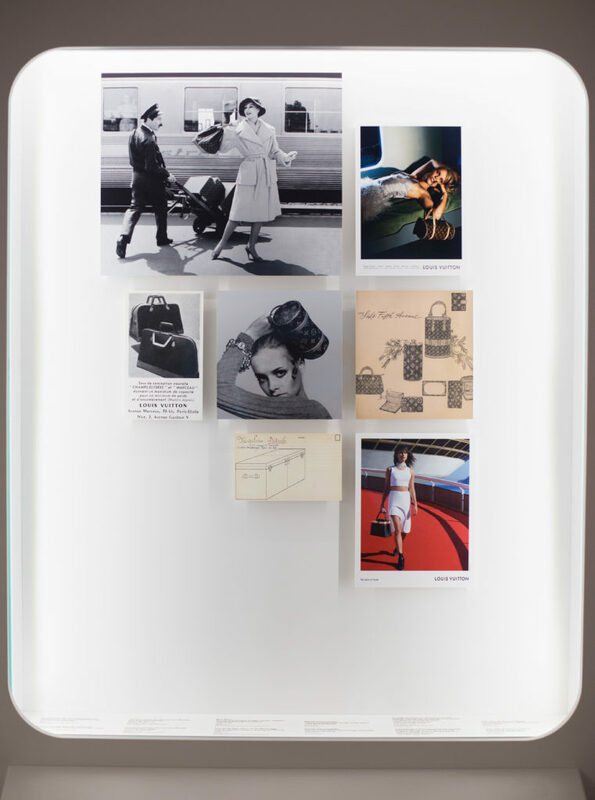 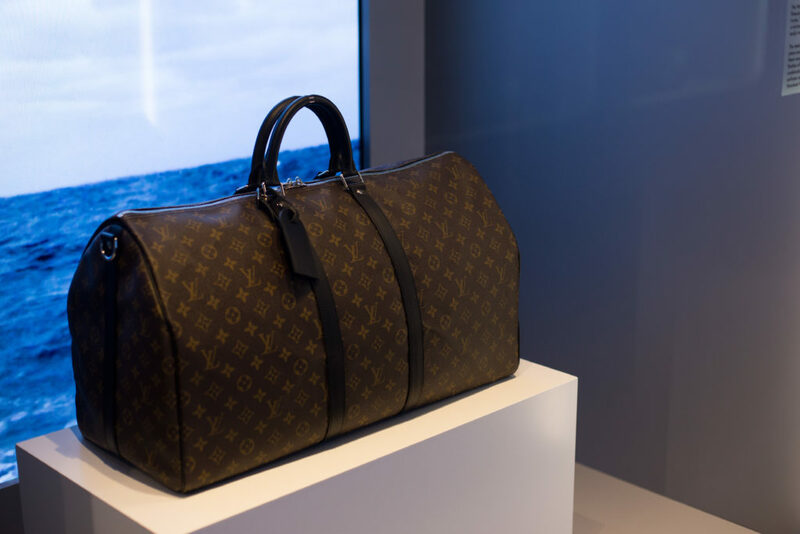 You’ll be guided through an spacecraft like interior, in which a path leads you from the beginnings of the wardrobe trunk to the different designer collaborations LV fostered throughout the years. 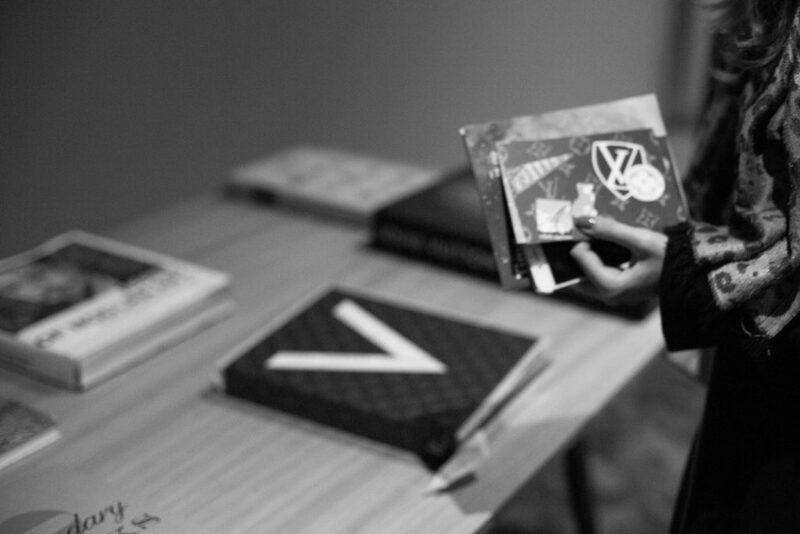 If you still want to visit the exhibition you got be quick, its ending on the 8th of October.